TV advertising for businesses of all shapes and sizes. If you think you can’t afford Television Advertising then think again! Yes, with Sky AdSmart, you can target your customers right down to post code level. and you only pay if 75% or more of your commercial has been viewed! World-class programming and a fully engaged audience – a massive 89% of people watch TV live! How do you get to screen? Walk through the process of identifying your most appropriate audience, planning the airtime, making the television commercial and managing your budget. 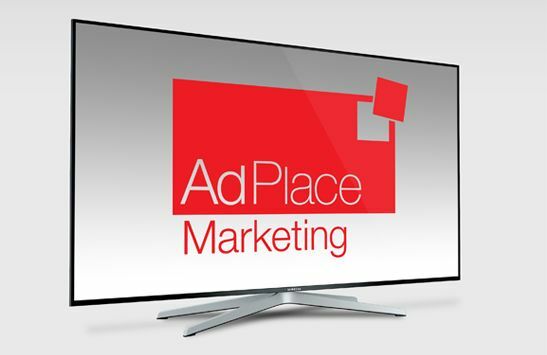 You can select your ideal audience from hundreds of segments to ensure that only the right households are seeing your commercial at the right price for you. Choose a Region, Metropolitan Area or a Local Authority area. Select your Postcode(s) from any of the UK’s postcode areas. The first 1 or 2 letters of a postcode is the area, e.g., DE = Derby. And finally, your commercial will appear in one of the many world-class programmes broadcast on Sky, Sky Atlantic, Sky Sports (excluding live sport) and lots more. Hundreds of businesses have experienced the benefit of Sky AdSmart. You can too! Big brands can use Sky AdSmart to tactically target areas with a lower customer footprint while small businesses can look like a big brand in their own target area.